This article is part of the The 5 Major “Isms” of the Modern World series. 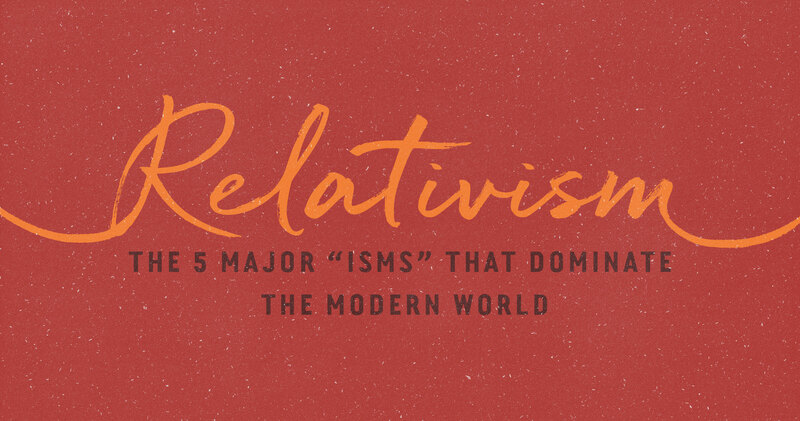 Relativism means that there is no God and therefore no absolutes in any area of life. Everything is up for grabs. What that book set out to prove is that education is impossible in such a climate. People can learn skills, of course. The student can learn to drive a truck, work a computer, handle financial transactions, and manage scores of other difficult things. But genuine education, which involves learning to sift through error to discover what is true rather than false, good rather than evil, and beautiful rather than ugly, is impossible, because the goals of real education—truth, goodness, and beauty—do not exist according to relativism. Besides, even if truth, goodness, and beauty did exist in some far-off metaphysical never-never-land, it would be impossible to find them, because even the process of discovering absolutes requires a belief in absolutes—it requires belief in such absolutes as the laws of logic, for example. 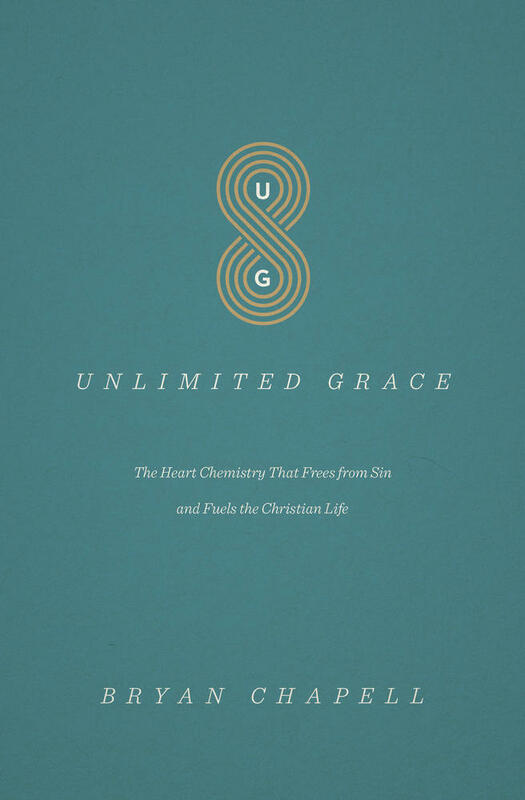 The solution Bloom offers in this otherwise excellent book is inadequate. 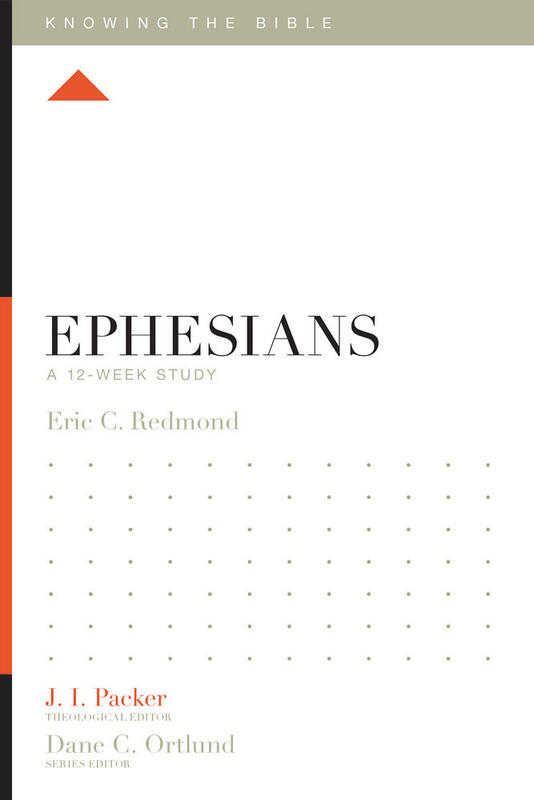 He offers a return to Platonism, the classical Greek quest for absolutes, without acknowledging the need for a starting point in God and revelation. Nevertheless, Bloom is entirely right about what relativism does. It makes true education impossible and undermines even a quest for what is excellent. 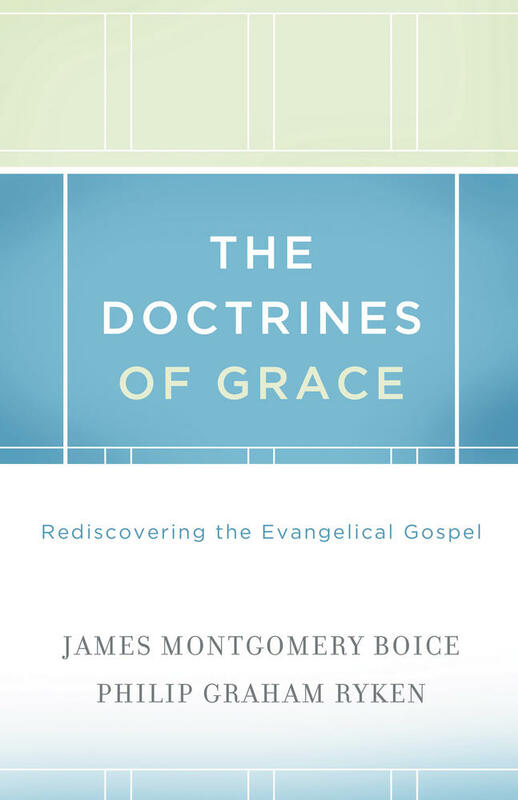 Believing that ignorance of God and neglect of the gospel of grace are at the root of evangelicalism's problems, Boice's explanation of the five "solas" of the Reformation offer the solution for the church today. 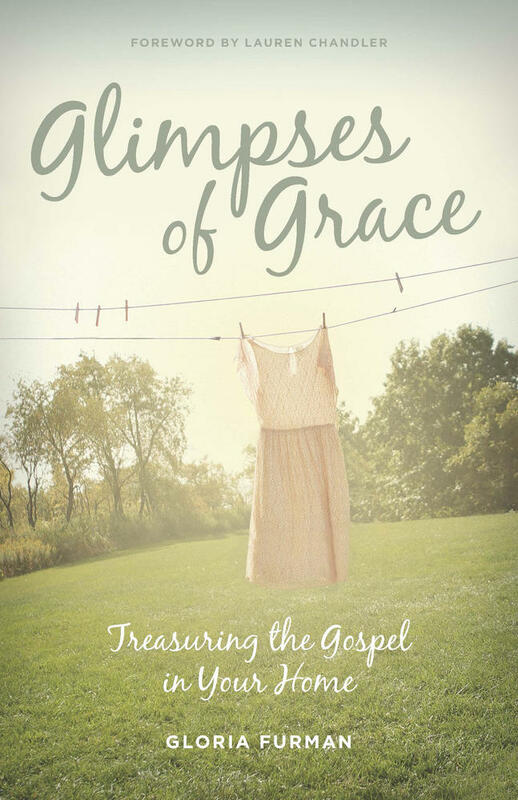 This article was adapted from Whatever Happened to The Gospel of Grace? 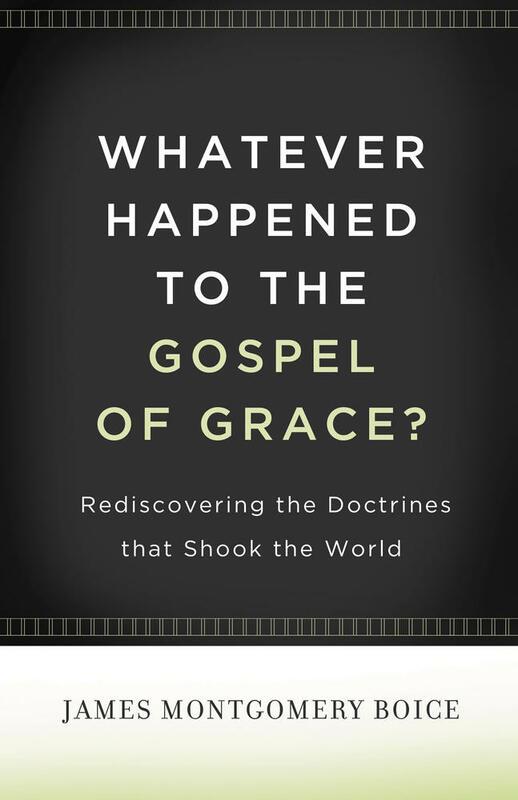 : Rediscovering the Doctrines That Shook the World by James Montgomery Boice. (1) Allan Bloom, The Closing of the American Mind (New York: Simon and Schuster, 1987), 25. (2) Time (May 25, 1987), 14.